In Philadelphia there are many transportation services that one can choose from, but making the choices can be pretty hard. 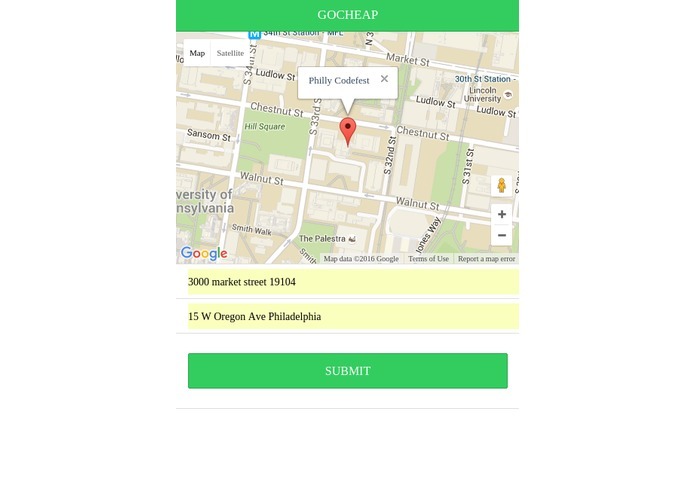 GoCheap is a multiplatform app that lets the user obtain information on all the transportation services in the Philadelphia area. This includes the type of transportation services, the location, price, and the estimated time that the transportation system will take. The app will display the data and allow the user to choose the service that best fit their need. 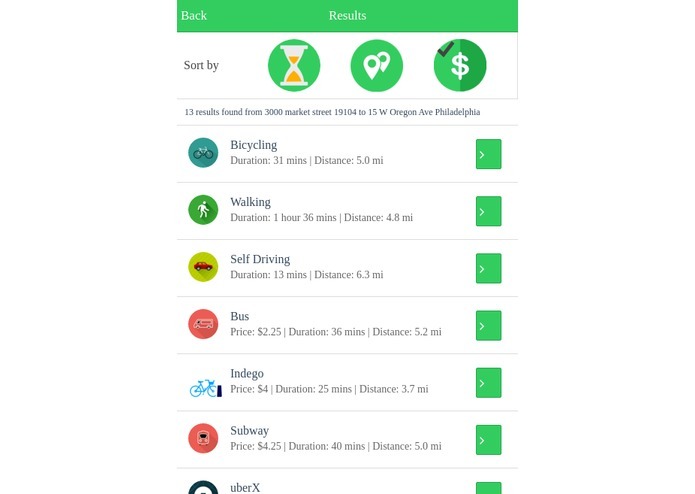 The purpose of this is to help people find the most convenient or even the most affordable transportation in Philadelphia. With the many services that are available it is hard to decide what the best choice is for each individual. In addition, it can be a hassle when searching and comparing the different services. By using GoCheap we hope to bring the user all the information that they need in a single app. With GoCheap we hope to make transportation in Philadelphia esay and affordable. 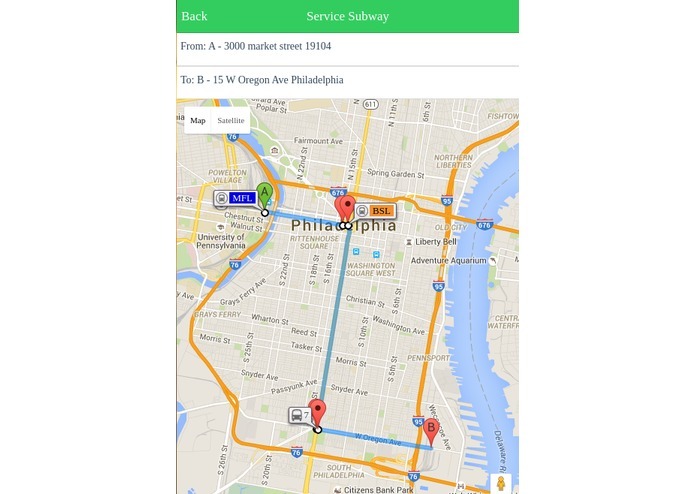 In GoCheap, the app use the APIs from Google Map, Uber, Indego and Septa to obtain the information to the user. Some additional information include, how to get to the location of the servivce and the time that it will take for the service to arrive. 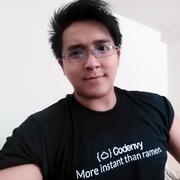 GoCheap is also built using ionic framework and the reason for doing so is that we can also use it to build GoCheap in multiple platforms (Android, ios, Web). I contributed to the UI by making the UI more consistent and user-friendly. I used basic CSS styling techniques and image editing tools to improve the look and feel of our application.